Chicago – America’s Third City 2019, or “Don’t Worry, Be Happy”. 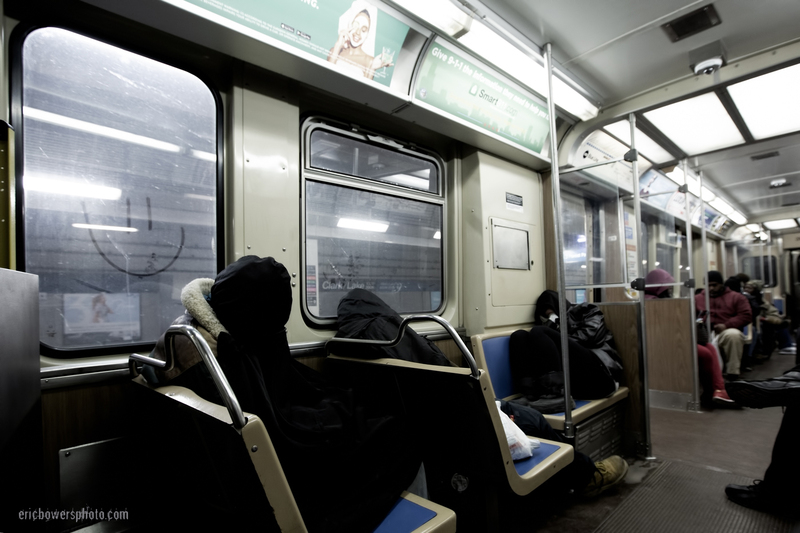 Scene from the Blue Line train at the Clark & Lake tunnel. My prior Chicago entry is this one from 2018.